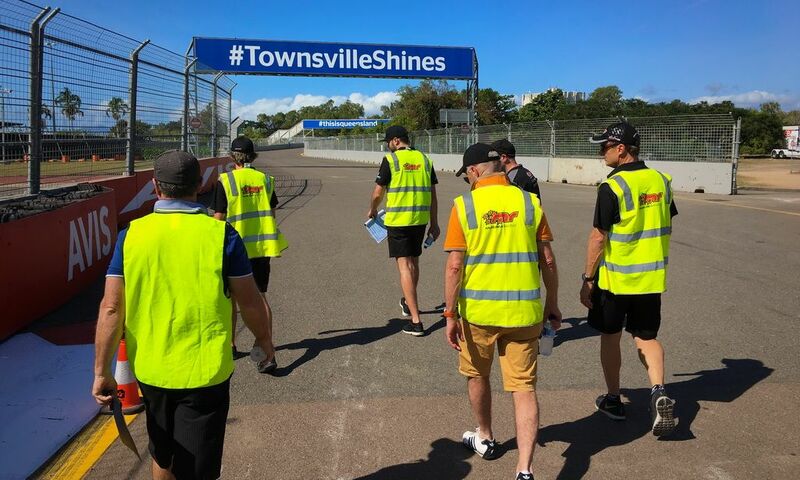 We always look forward to going up to Townsville as the weather is always great and the city really embraces the event with the whole town in V8 party mode. 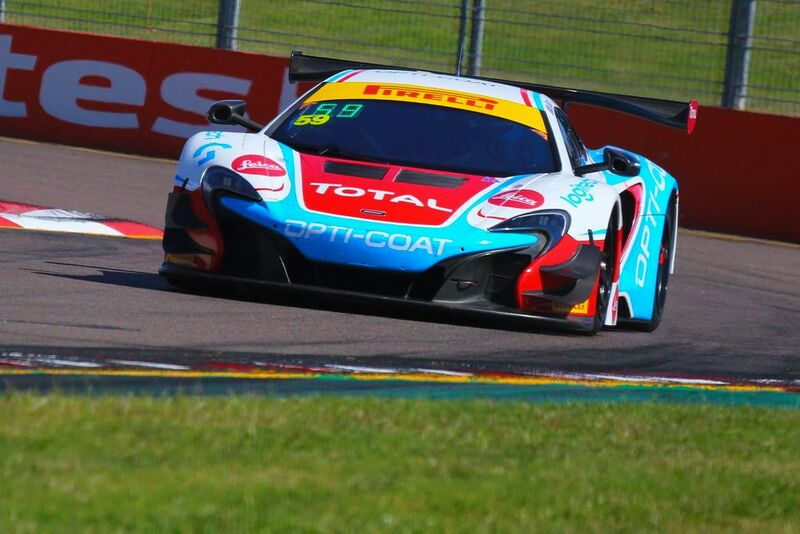 Last year at Townsville we had Wallsy's last AGT win, so with Fraser Ross joining Wallsy we were really keen to see what the weekend threw at us and if a couple of podiums were possible. 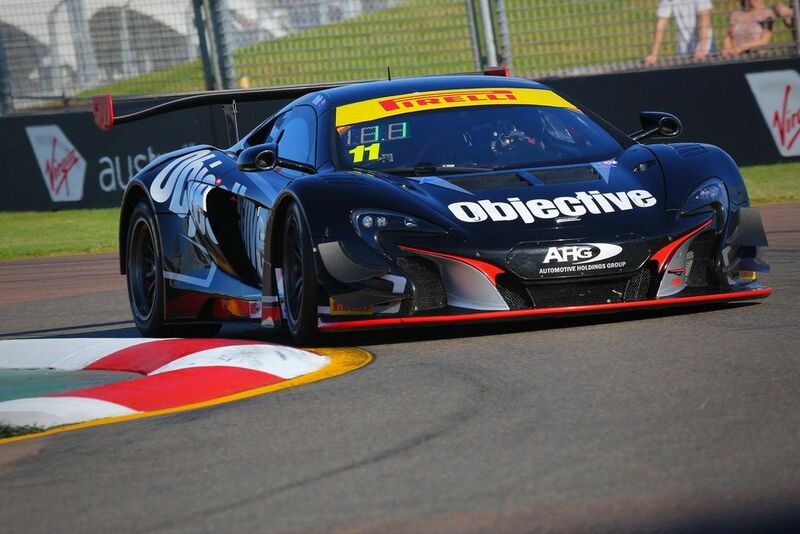 MR were also running Anthony Gilbertson and Brett Boulton in GT3 Cup Challenge at Sydney Motorsport Park on the same weekend, so had plenty to keep us busy! After combining the times from the two qualifying sessions Wallsy qualified 11th outright, 5th of the amateur drivers which we were quite happy with. Wallsy started race 1 from grid 11, and had a solid first half of the race after an early safety car had pulled in after a first lap shunt. After the pit stop cycle, Wallsy was sitting in a very handy 4th place outright until being punted off by a driver who was a lap down. Wallsy recovered to finish a rather frustrated 9th place knowing a podium finish would have been highly likely. Wallsy's race 2 was eventful after light contact dislodging some front bodywork in the early laps, as a result the aero package was affected and the car was lacking top end speed. Given this disadvantage, we were very happy he was able to keep his momentum to take 7th outright and 3rd of the amateur drivers. 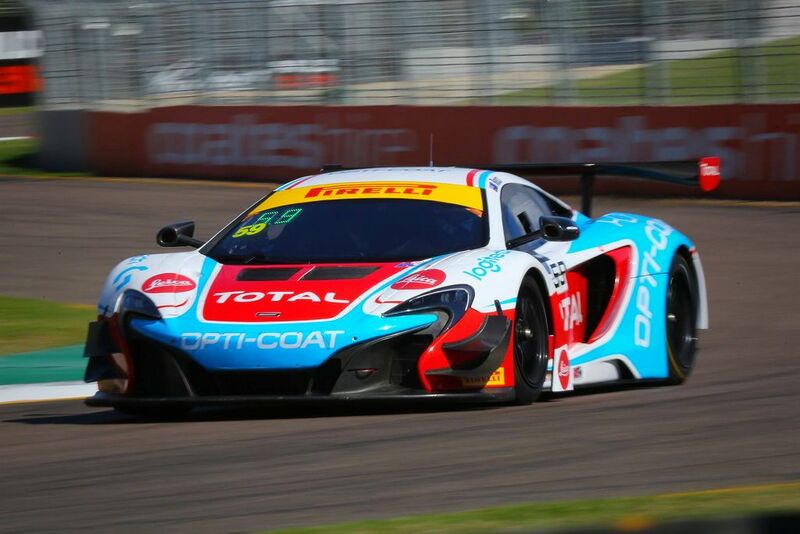 In race 3 Wallsy struggled with the McLaren's handling which lead to a distant 13th place finish. Fraser did a great job in qualifying and despite finishing 3rd in the second session, the times were combined from both sessions making his eventual start position 7th. He was happy with the balance of his car and was sitting comfortably in the top 5. After the pit stop cycle and his mandated longer pit stop due to his driver ranking, he was still running in the top 5 and leading eventual winner Talbot. He had a race win in his sights until a puncture from debris from one of the earlier incidents caused a spin dropping him down in the order. Race 2 didn't last long for Fraser, after a stunning first lap where he had gone from 10th to 5th on the road, he was hit from behind and put out of the race with damaged right rear suspension. 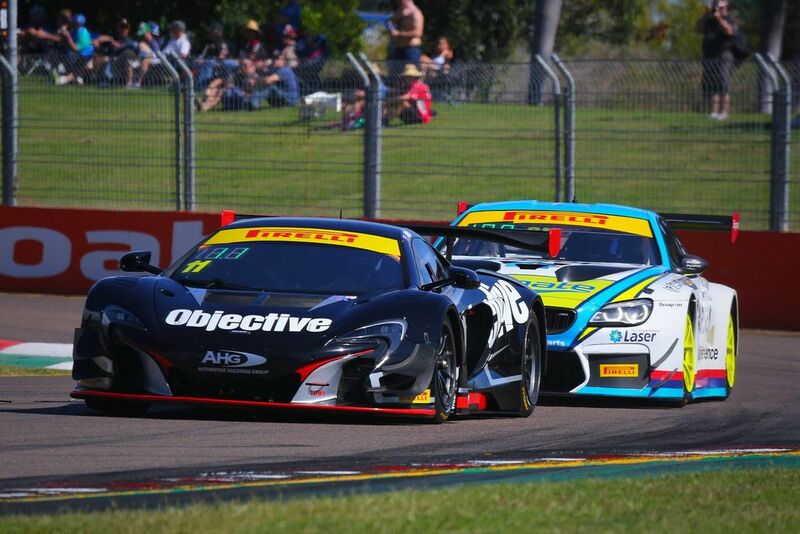 Frasers race 3 wasn't any better with a turbo boost issue costing his McLaren power and he drifted back to a thoroughly undeserved 14th place finish. We have had some great results in Townsville both in AGT and Carrera Cup over the years, but this year it just didn't happen. It was particularly frustrating as we had both cars handling relatively neutral, yet it seemed that the awesome McLaren just wasn't the weapon of choice this year. 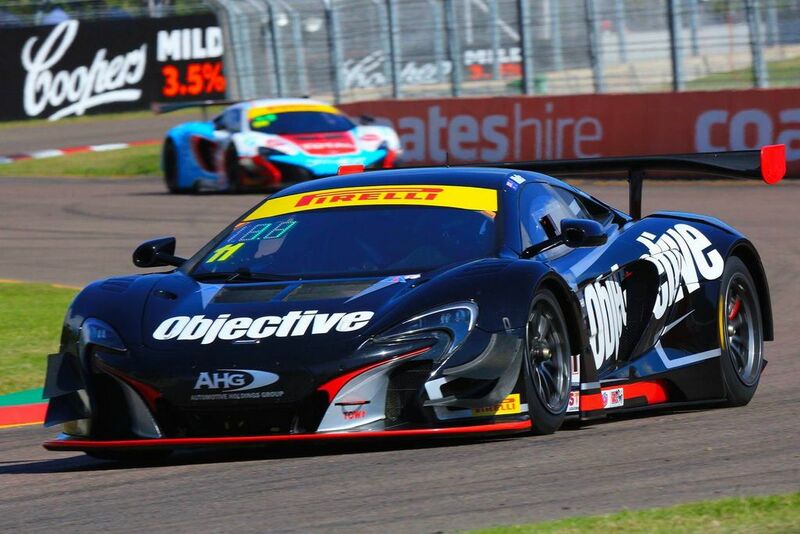 Our next round is at Sydney Motorsport Park in six weeks for round two of the Australian Endurance Championship (AEC). Luffy will join Fraser and Wallsy is yet to decide if he will compete at the round after missing the first round of the AEC. We hope to see you there!